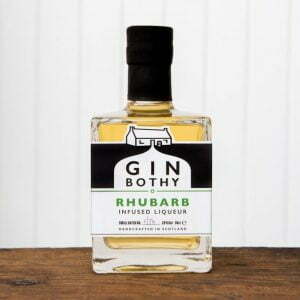 If you love rhubarb as much as we do, then you need this bottle of pure heaven! 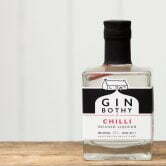 Handmade in small batches in the award winning Bothy in the Angus Glens of Scotland. The Gin Bothy team infuse their Scottish gin with fresh Rhubarb, handpicked from the Bothy garden. 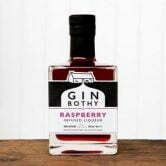 All the Gin Bothy gins are hand-turned daily to create a rich, fruit flavoured liqueur. 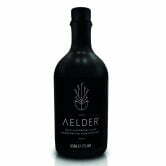 Beth’s Recommendation: Store your bottle in the fridge and sip this neat. If you must mix, try prosecco, cava, lemonade or ginger ale.